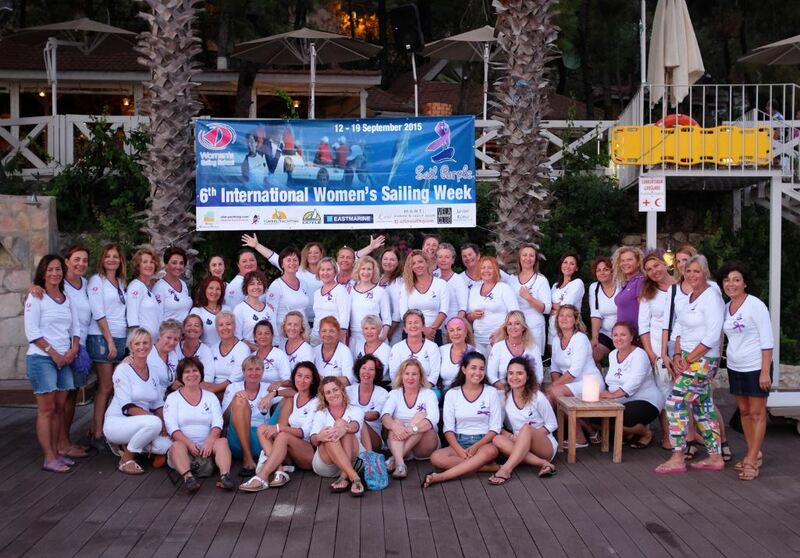 Our International Women’s Sailing Week is a unique combination of sports and social activities. 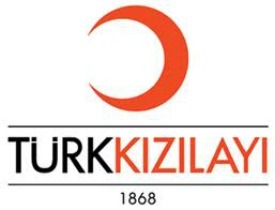 We sail from one to another of the most beautiful and peaceful bays of southwestern Turkey every day, enjoying the brilliant blue sky and crystal-clear waters where the Aegean Sea meets the Mediterranean. once again, this time for our IX. 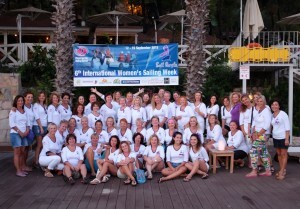 International Women’s Sailing Week. One of the major “sustainable goals to transform our world” stated in the UN Women Strategic Plan is “Gender Equality and Women’s Empowerment”. 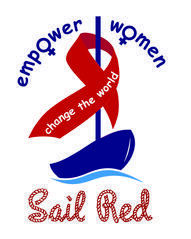 Sharing the same belief, we’re going to sail RED in order to promote “Women’s Empowerment”. “Why RED? Red is the colour of fire, of passion, of love. Red is challenge, it’s courage, confidence, devotion and trust. RED is LIFE. There can be no life without women; RED is WOMAN” The most rewarding aspect of our sailing week is meeting women from different cultures and forming everlasting bonds.